From “light and airy,” to “dark sophisticated” color: A new master bedroom re-do! A very big thank you to Sherwin-Williams Rochester #5359 who I collaborated with on this project! There are many hues in the blues that I like, however, it’s finding the right formula, tone and saturation that works for you in your space. When it came down to it, “Naval 6244” was it! I even asked Mr. Rachel Clark Designs his opinion, and he was in full agreement. I love the color navy for so many reasons. My father was in the Navy and looked extremely dapper in that uniform to begin! It’s the other “black” and always current. A classic that really looks perfect with a variety of accent colors. I adore a good contrast! The special toggle between light vs dark and solids vs patterns that gives the perfect amount of tension but reads smoothly. Naval was a great choice for this bedroom story to begin! This is just part 1 of 3. I have given you just a sneak peak of the wall color and now, the fun part, the layering process! Coming up; new bedding, window treatments, and a seating area! 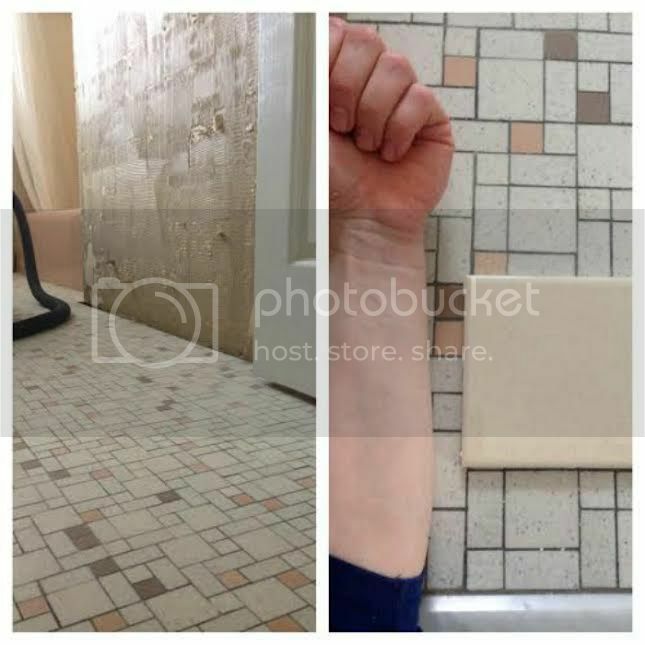 To me, there is nothing better in the design world than to see “before” and “after” pictures of a space that has been totally renovated and brought back to life! I am so honored to have been a part of this project with such a wonderful family! What made this project even more special was the fact that I lived on the same road with a view of the lake when I was just a wee little high school student. Little did I know, I would not only be living in one of the most beautiful areas in the Finger Lakes, but I would meet some of my life long best friends, future husband, and be a designer working on a home that I drove by every single day! 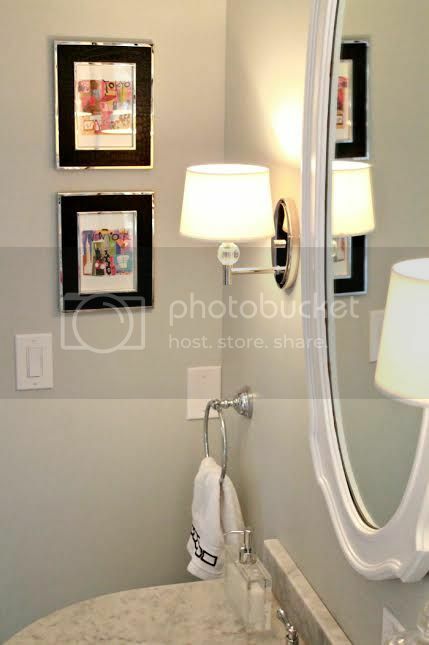 This home had such potential and all it really needed was a new fresh look with updates such as flooring, paint, lighting and a new layout for the master bathroom! For example, the Dining room, as huge as it was, only had one chandelier, so I had two added instead! They balance the room perfectly with the table for 20, yes I said 20! 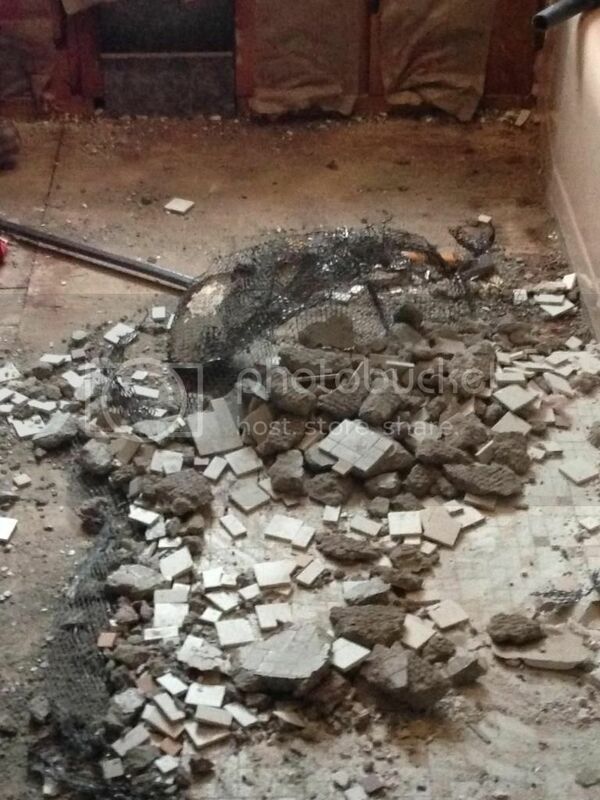 There was carpeting in the dining room with gorgeous hardwoods underneath, just waiting to shine! I love the fun, bold, yet classic patterns we used in the kids room. The colors in the house are on trend, but not trendy and all of the patterns we used will be enjoyed for years because of their transitional flow. When you work with someone on a project for a long length of time, especially on a space such as a home, you almost become family, and this family is full of LOVE! I love my job mostly for two reasons, first, I am very social and I love being with people (as my high school report cards “reported” every semester) and second, I really enjoy helping people tell their story in the beautiful spaces they live in! I also want to thank Janice Mix Photography for taking “after” pictures for me! The end result needed to be captured as beautifully as possible! You can find Janice on Facebook and also Instagram @janicemixphotography! 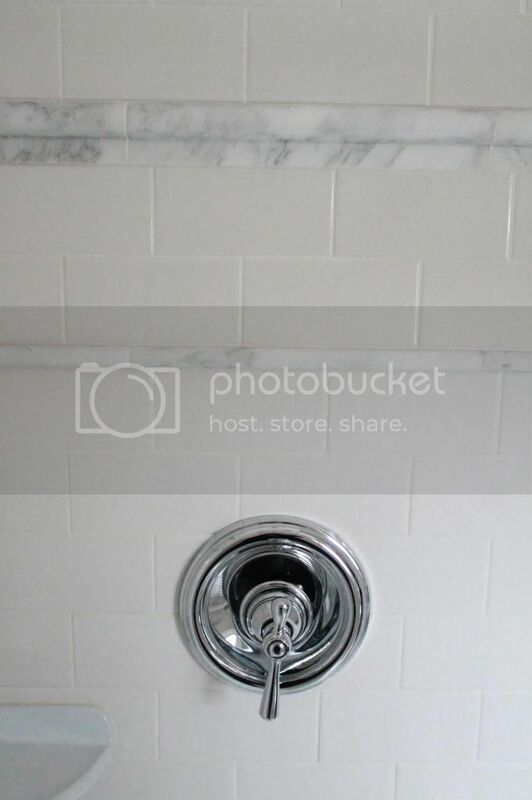 My bathroom “before & after” renovation! Happy New Year~2015! 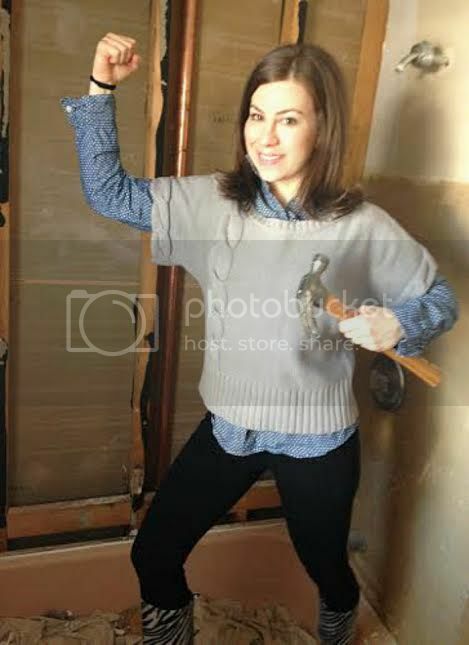 I am so excited to share my new bathroom reno with you! Can you believe the “before”? 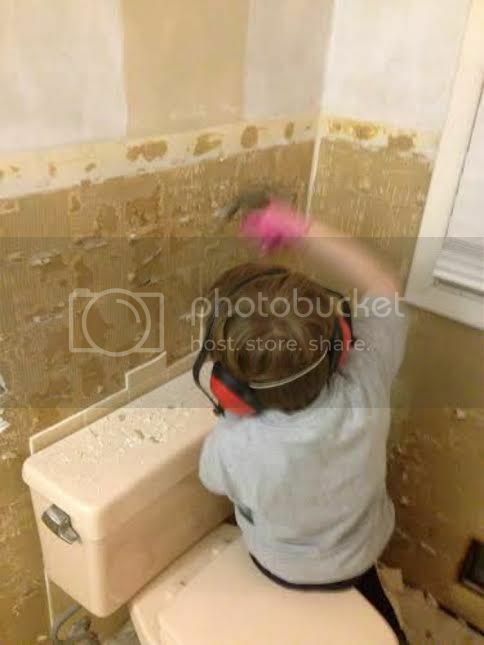 Can you believe I used that bathroom for longer than I would like to admit?! Finally, it was our turn! It was interesting for me to be both the “designer” and the “client!” I’ll be honest, I had my moments during this process, after all, I am a normal human being! The easy part, knowing I wanted classic black and white! I wanted it bright, shiny and beautiful. 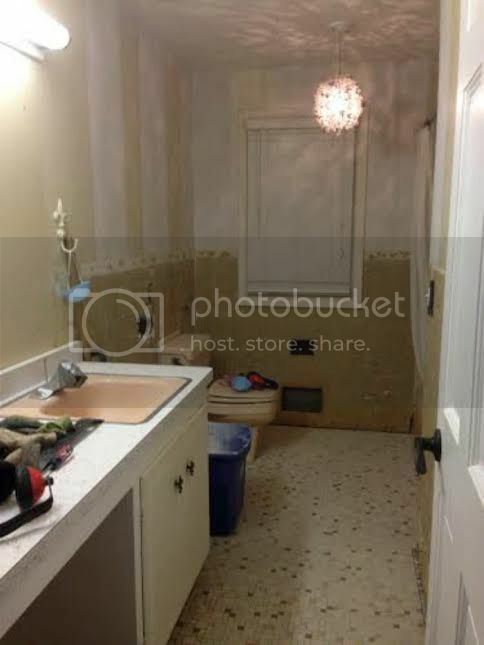 I didn’t want to spend a fortune, as we have another bathroom to do, and KITCHEN!! 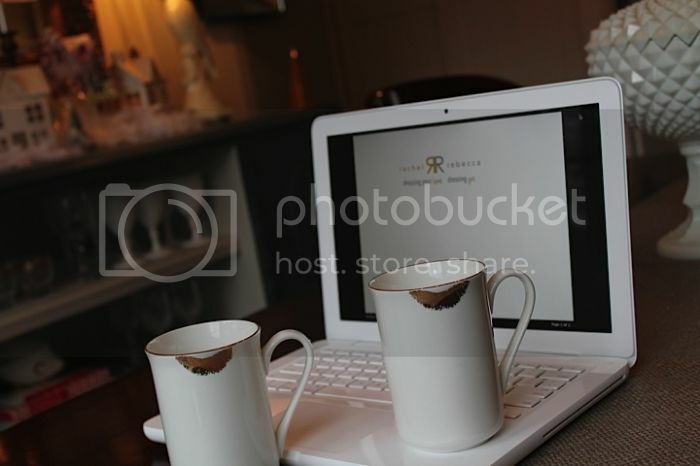 We try to be smart now with our money, (thank you Mr. Rachel Clark Designs) and save for each project! 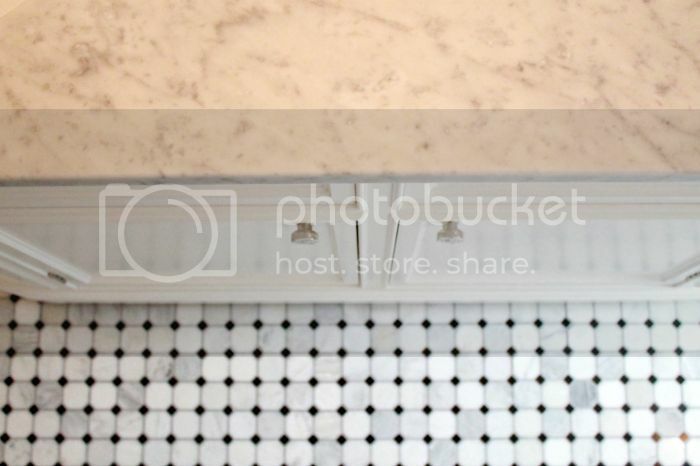 After ordering the vanity from Restoration Hardware, I special ordered white subway tile, the marble floor and the marble shower accent pieces from Home Depot! Sconces were from Shades of Light, and the chandelier was a pretty little jewel from Paris purchased at Windsor Cottage. 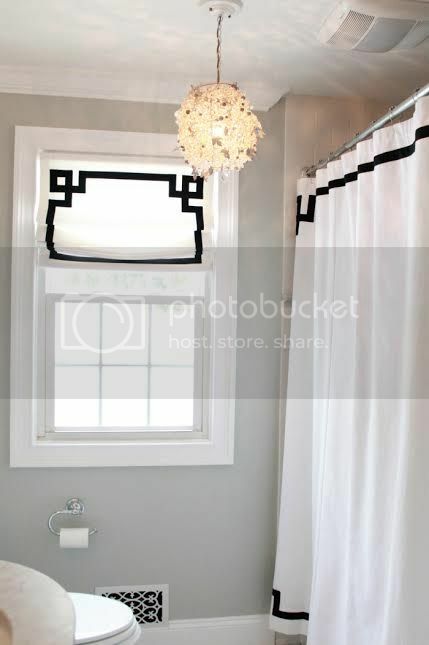 As for window treatment, it’s custom, and it’s the way to go! I work closely with Kristin for all of my client’s window needs, so I knew I was in perfect hands and needed some fret work fabulous-ness! 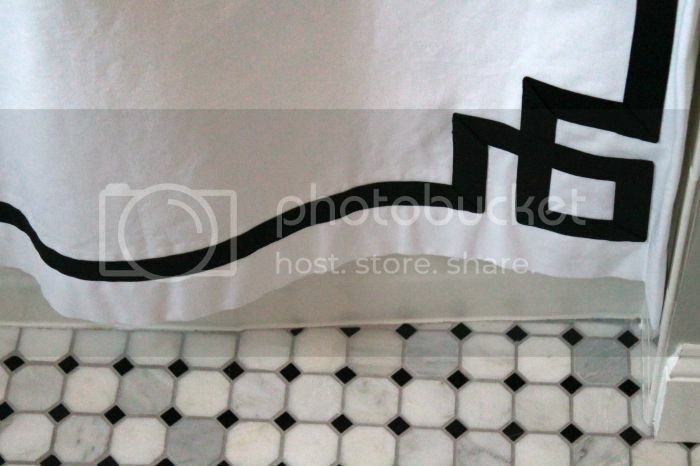 Why stop there when I can also have her make the matching shower curtain?! It’s my job to bring it all together and tie a pretty little bow on the finished product, so I knew the vintage Vogue prints framed on my walls would compliment the treatments perfectly! It’s black,& white and I needed some fun now! My fur obsession most certainly can also be showcased in the bathroom too, right? I found a sweet little vintage stool and had my upholsterer reupholster it in a faux sheep skin & now its the perfect little perch! Now, how about that gorgeous black tutu I’m wearing?! It’s from Shabby Apple and it belongs to my girl Becky of The Fluff Report! We are kicking off 2015 with another Rachel*Rebecca collaboration of fashion and interior design! A BIG thank you to Becky for taking some of the beautiful after pics you see and letting me feel as though I can design like a fairy princess in the tutu! It’s summer and it’s always refreshing to change up your home decor to compliment the season you are in! I always like to keep things classic, crisp & easy! 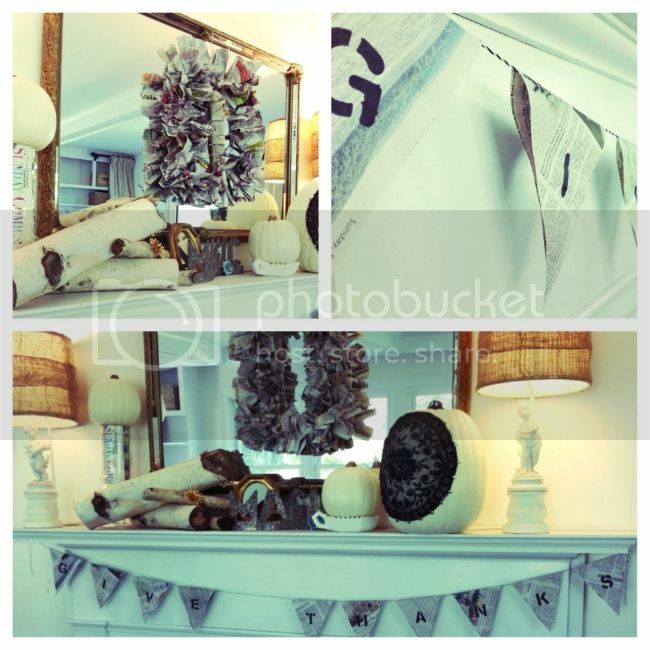 I’m loving the “rope” theme myself, so I chose a few fabulous touches to accent my space and that’s it! How about this amazing wood tray from Target on sale for $19.99? 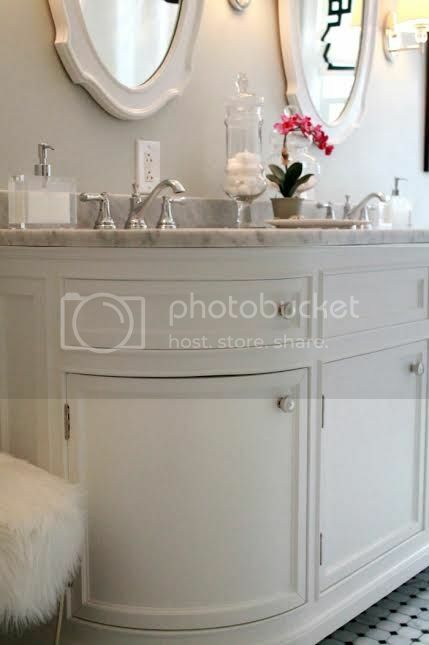 I love the silver accent with the rope handle, giving it that “refined” & polished touch to an otherwise rustic look. While keeping things classic and nautical, adding some extra pillows to your space is fairly inexpensive and a must have! Homegoods has a huge selection and this navy rope design was a keeper at only $14.99. It’s a two-sided pillow too, so I call that a “two-fer!” Two different designs for the price of one…score! The fancy like embroidered Fish pillow from Arhaus Furniture for $19 during the warehouse sale was a great find & looks great alone or with this ropey pillow! And last but not least, the rope drapery “tie back” from Ballard for only $14 is a steal of a deal! It’s not as thick as the rope you played “tug of war” with in gym class, but it definitely makes a statement and looks great for a relaxed, easy breezy look! I especially love it paired with silk drapes for a fun rustic elegant flair! Happy Summer and cheers! Do you think you can fall in love or like with a color just because of it’s meaning? I did, and with a definition like; creative, imaginative and magical, I was hooked! It’s the harmony of fuchsia with pink and purple undertones blooming with confidence. It all sounds good to me! I always try to do my best by sharing inexpensive, but fabulous ways to add new color trends into your space. 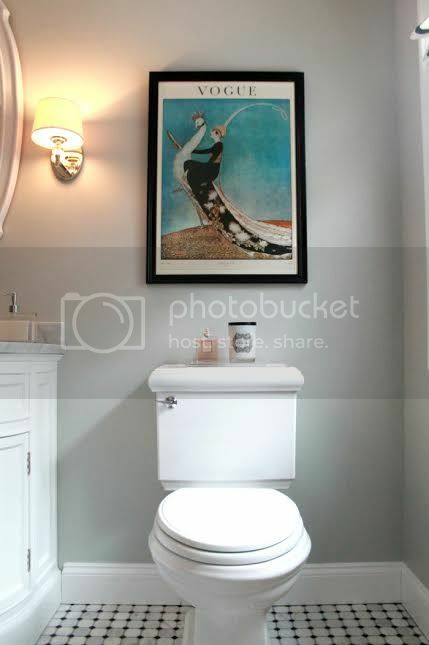 This year, let’s look at easy wall art change out (whoa, say that fast two times!) and buy a new stocked frame in our trendy new color, I found this one at Michaels.com for only $9.99. Target.com also has some tufted stool/ottomans in our special color for only $79.99 and can easily go under a console table for easy access to be used for extra seating or as a coffee table! Pillows and throws are easy ways to pack a good punch of color on those drab chairs or sofas! Do you work in a cubicle? Sometimes there are no windows nearby and sometimes you need a pretty plant or organic quality near. 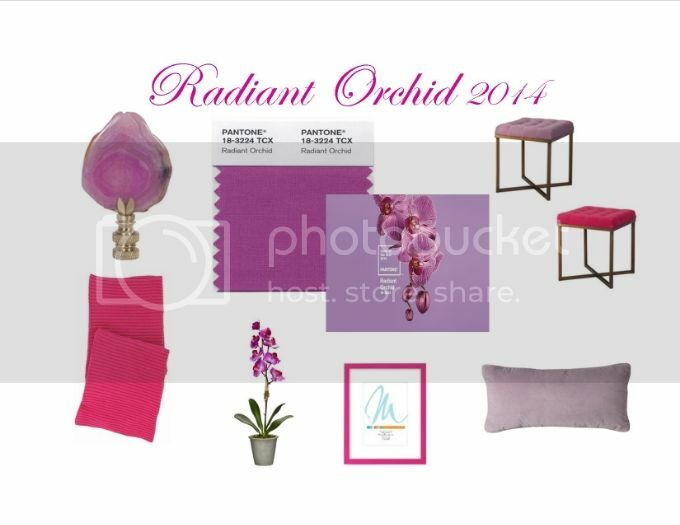 How about a pretty “real”, or “faux real” orchid plant? So if you feel you need more imagination, creative energy or just plain love the color, add in some radiant orchid! Happy New Year! Thank you for all of the wonderful support over the years and cheers to a new, fresh, and exciting new year! I love many things, and one of them is collaborating with other businesses. So, if I were to not only collaborate, but combine forces with a friend as well, bonus! I am so excited to share that I will be teaming up with Becky Nally, owner of The Fluff Report. 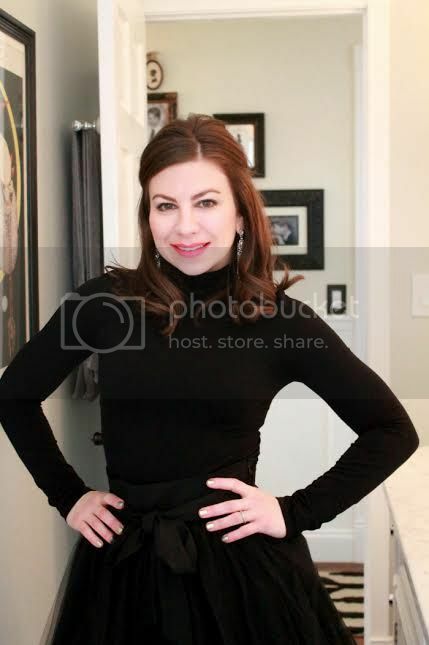 Not only is Becky an Eye Doctor, she has one amazing fashion & beauty blog that you must be a part of! We are both moms, wives, and we love style! 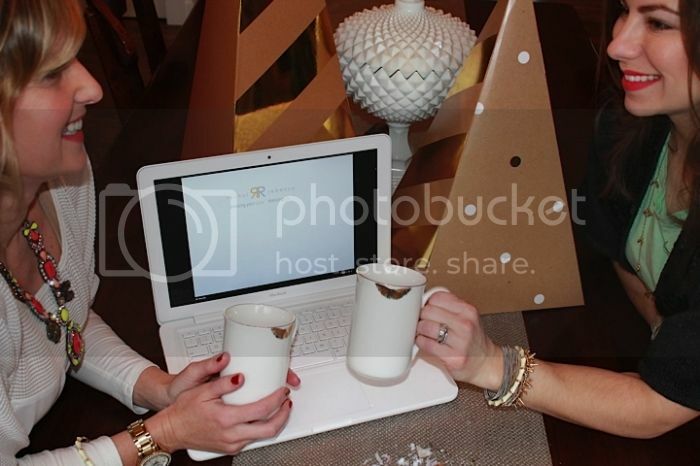 We will be collaborating monthly, bringing you great looks for the home (Rachel) and great looks for you (Rebecca). 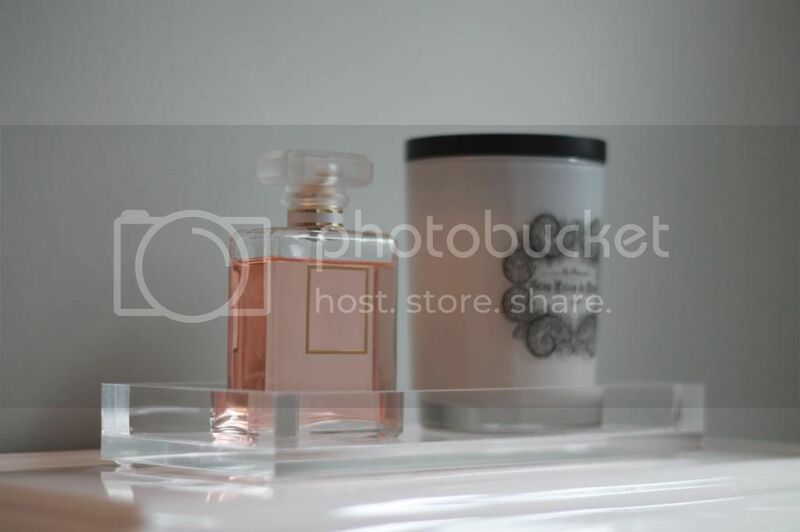 Introducing:: Rachel*Rebecca, Dressing your home, Dressing you! It’s all about style, and I love how both fashion and interior design go hand in hand! We hope you are as excited as we are, we have some great things planned! Do you love easy DIY projects? How about fun and fast?! If you answered yes, then these are for you! Every season I throw a design seminar on a table scape or mantel scape. I love incorporating different textures and various elements. How about styrofoam balls with lots of different toothpicks pushed in at various depths and then spray painted in any favorite metallic? 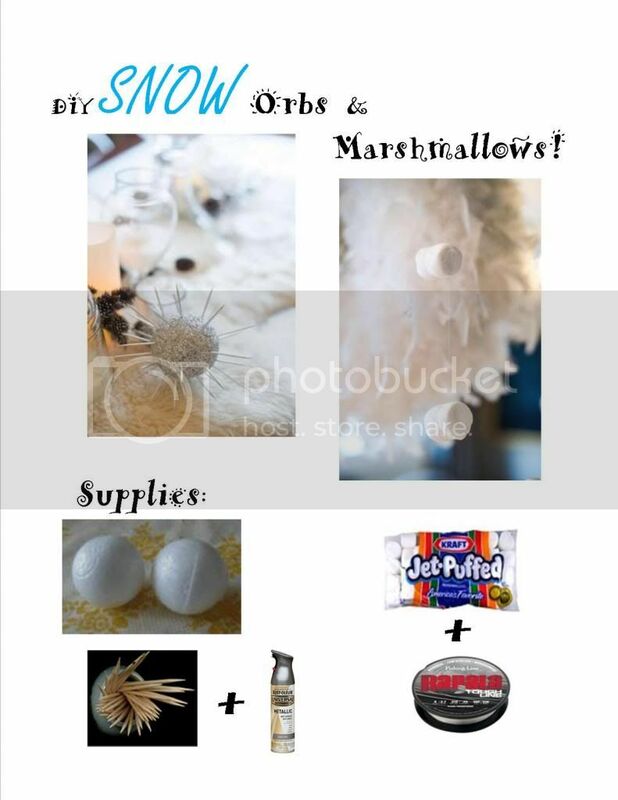 Easy, fast and a fun…a snow orb! Get the kiddos involved & they will have so many of those orbs made up in no time! And how about making your own marshmallow trim to drape or dangle? I went crazy over this look! I used clear fishing line to wrap around each marshmallow & continued until I had the length I wanted. I hung/dangled each long piece I made in front of a big vintage mirror and also on a chandelier. They were like jet puffed snow flakes! The holidays can be stressful but the decor should not be! So grab from the pantry & craft store & get started! I’ve always enjoyed making & creating with my own hands! 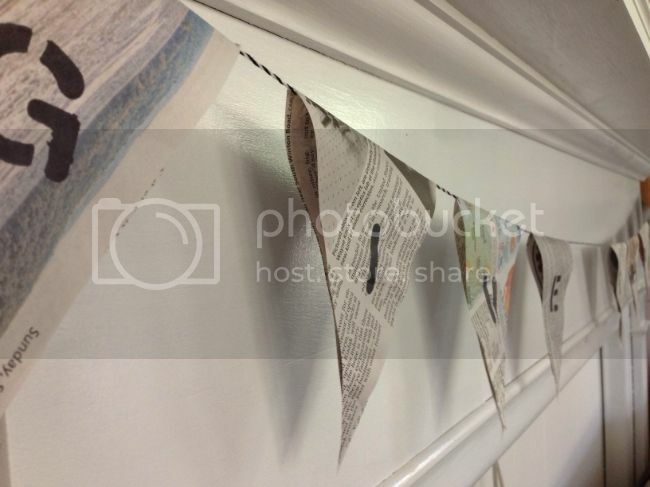 So, I couldn’t believe I still had not created newspaper decor! I mean, how many times can you say, I read the decor! I took one thing and made another?! Black and white is classic and the print alone on a newspaper is pattern, making it a fun, and perfect “backdrop” for anything! Newspaper is also super easy to fold and work with, so the question was; “Can I make it look classy?” Yes, I think yes! I concentrated on two projects: a wreath, and a banner. 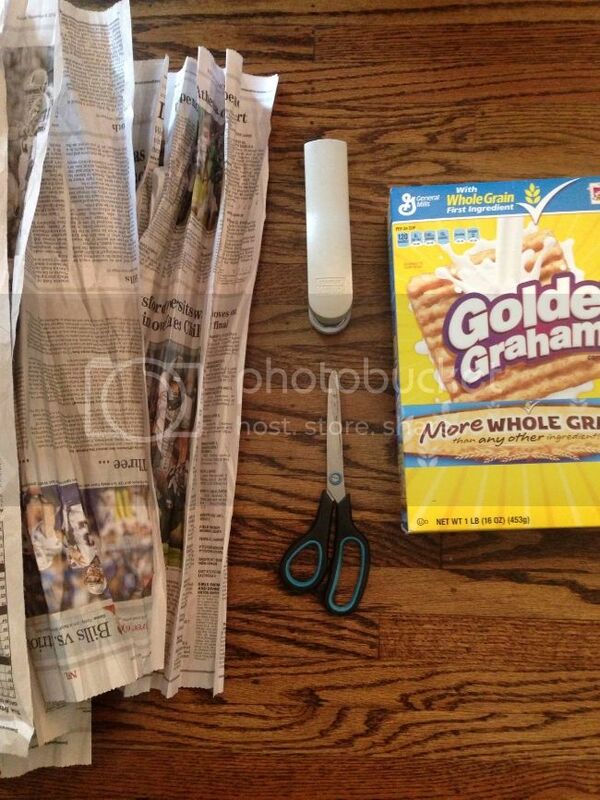 Besides asking some close friends & family to save those papers up for me, all I needed were; scissors, tape, a sharpie marker in black, bakers twine, a cereal box and of course, my 2 hands! I twisted, I folded, I tied, I taped (no, I’m not talking yoga) and I was done! I set up my mantel in my design studio to show how fun it is to have some unexpected elements added in with your other Fall decor such as; faux real pumpkins, birch logs, and other vintage touches like little mirrors and brooches! 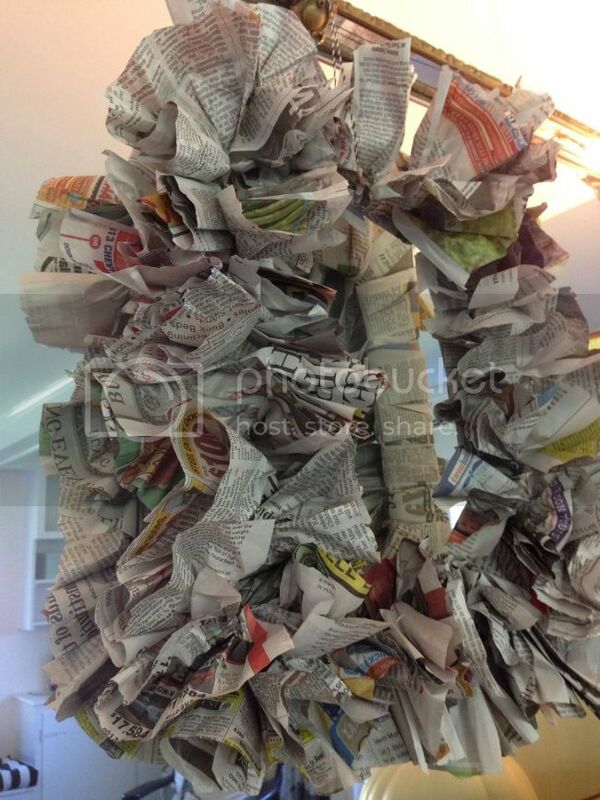 Who knew you could read, recycle and decorate so easily! Tuesday’s Tip~Freak out or stay calm? Have you ever heard the term; “The apple doesn’t fall far from the tree?” or “We all turn into our mothers? !” Well, I have, and I believe in both! Although I am grateful for both to be true, I’m about to admit that I sort of also inherited the “freak out” gene as well! The “omg, everything needs to be perfectly clean, in it’s place, and not be calm until it’s done” gene!? Not this year, or at least not going to let that be what the Holiday season is about, because, it’s not! So, in my attempt to keep up with the “enjoy the Holiday season” goal, I have learned to follow some super easy, get organized, and enjoy the season tips! Make your list, check it twice, start early and be calm and cool as ice! CHEERS! I love antlers; gold, silver, black, or white; hanging on the wall, holding your favorite jewels, or used as candle holders! Have you seen the trend, it’s all over! I’m not talking about the rack your father or husband caught either, however, if they had a chic edge and I was able to paint the antler rack a metallic…then we can chat, possibly! I love adding interesting shapes, accents and decor to either bookcases and or walls, so antlers are the perfect touch, not to mention most likely to be “approved” by the hubby! Thank you to my friend Becky, who owns The Fluff Report blog. 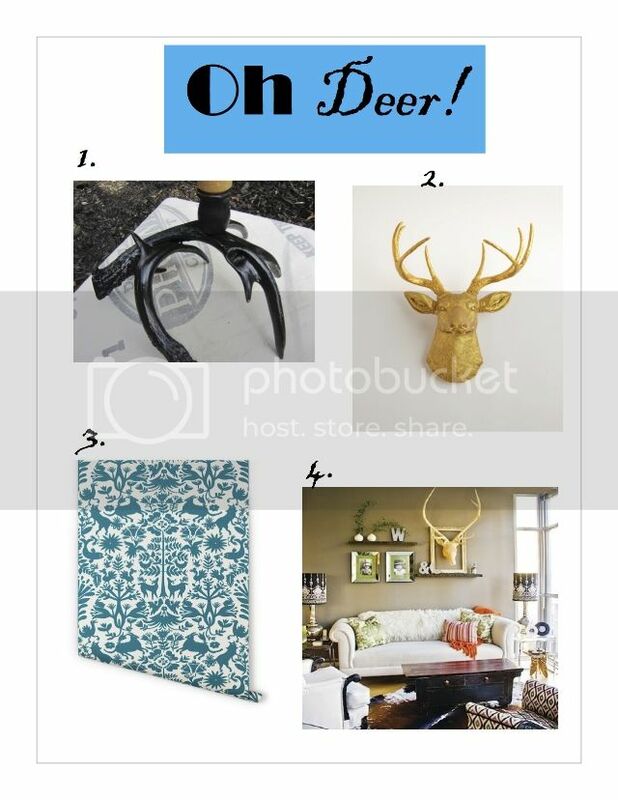 We have collaborated on this whole “antler love” and created a fun contest to win the black, glossy antler candle holder you see in picture #1! Two antlers created as one with a candle holder. Makes for a great decor accent piece, add it in with others or use alone! Would you like to win it?! If so, today is the last day, one last chance, head over to Becky’s blog & sign right up! Good luck!